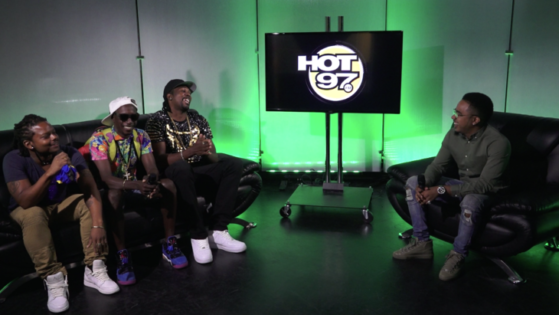 DJ Young Chow Talks to Bajan Artist Fantom DunDeal, Marzville & Hypasounds! 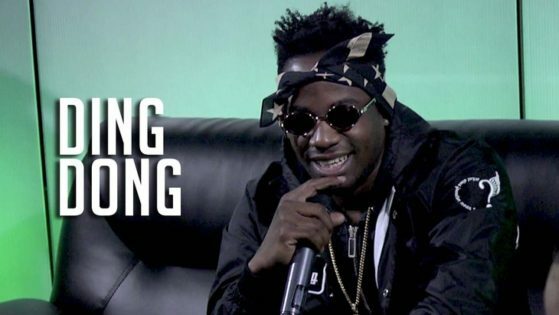 Ding Dong Addresses Dancehall Influence In Mainstream Music & Teaches DJ Young Chow A New Dance! 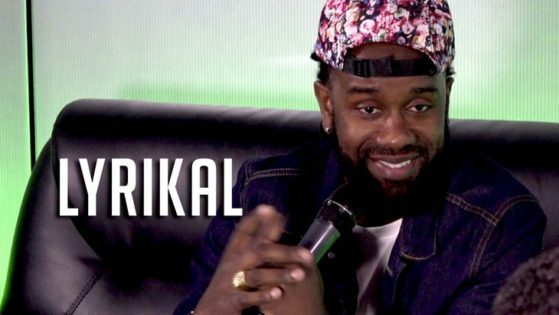 Lyrikal Talks To DJ Young Chow About His Journey, Soca, Hits, Future Projects & Freestyles! 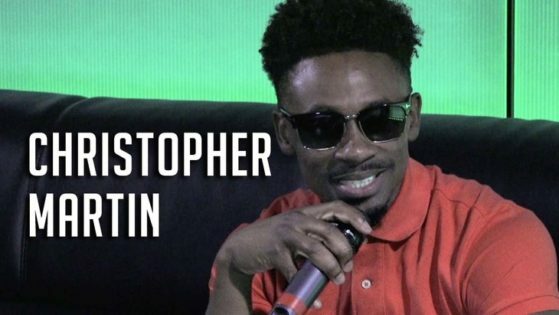 Christopher Martin talks to DJ Young Chow about his Start, Dream Collabs & Sings Live! 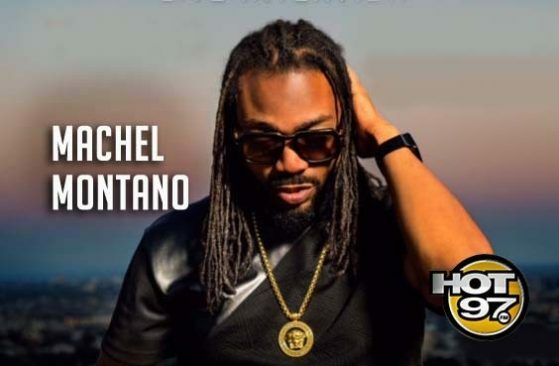 Machel Montano Talks Soca Movement, Mas Band, New Projects & More w/ DJ Young Chow!